Mayzent is a sphingosine-1-phosphate (S1P) receptor modulator. 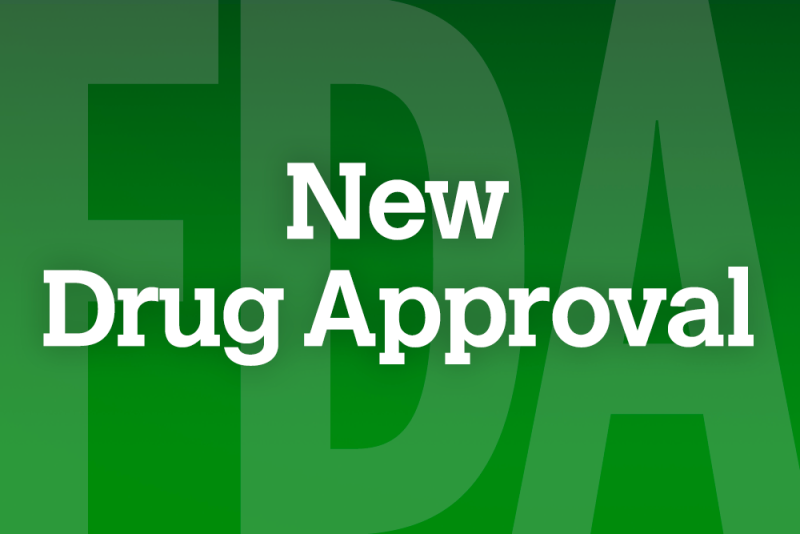 The Food and Drug Administration (FDA) has approved Mayzent (siponimod) for the treatment of relapsing forms of multiple sclerosis (MS), to include clinically isolated syndrome, relapsing-remitting disease, and active secondary progressive disease, in adults. Siponimod, a sphingosine-1-phosphate (S1P) receptor modulator, binds with high affinity to S1P receptors 1 and 5. It blocks the capacity of lymphocytes to egress from lymph nodes, reducing the number of lymphocytes in peripheral blood. While the mechanism by which siponimod exerts its therapeutic effects in MS is unknown, it may involve reduction of lymphocyte migration into the central nervous system. The approval of Mayzent was based on data from the EXPAND trial, a randomized, double-blind, placebo-controlled phase 3 study involving 1651 patients with secondary progressive multiple sclerosis (SPMS). Results showed that siponimod significantly reduced the risk of 3-month confirmed disability progression (primary endpoint) by 21% compared with placebo (P=.013). Moreover, patients treated with Mayzent had a 55% relative reduction in annualized relapse rate (defined as the average number of confirmed relapses per year), compared with those in the placebo arm (P<.0001). The effect of Mayzent in patients with non-active SPMS, however, was not found to be statistically significant. Before initiating treatment with Mayzent, several assessments are required including CYP2C9 genotype testing, complete blood count, liver function tests, and ophthalmic and cardiac evaluation. First-dose monitoring is also required in patients with certain preexisting cardiac conditions, as treatment with Mayzent can result in a decrease in heart rate. The most common adverse reactions associated with therapy include headache, hypertension, and increased transaminase levels. Mayzent is expected to be available soon in 0.25mg and 2mg tablets. The product must be dispensed with a Medication Guide that includes information on the uses and risks of Mayzent.